Happy Sunday!!! 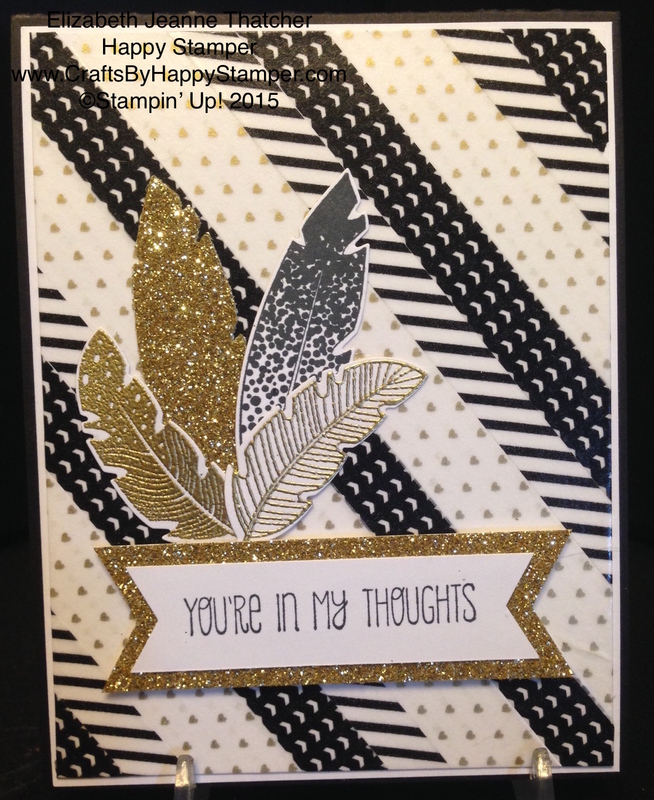 Today’s Can You Case It Challenge is Designer’s Choice. 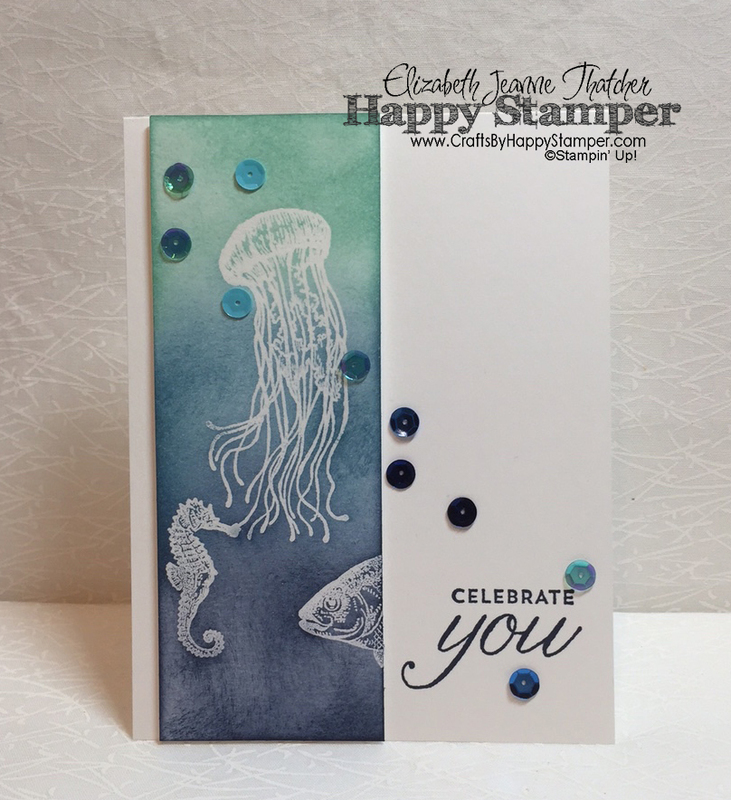 I decided to make this fun shaker card since I had a request for a shaker card in my technique club. I hope you like it! Here’s the inside. 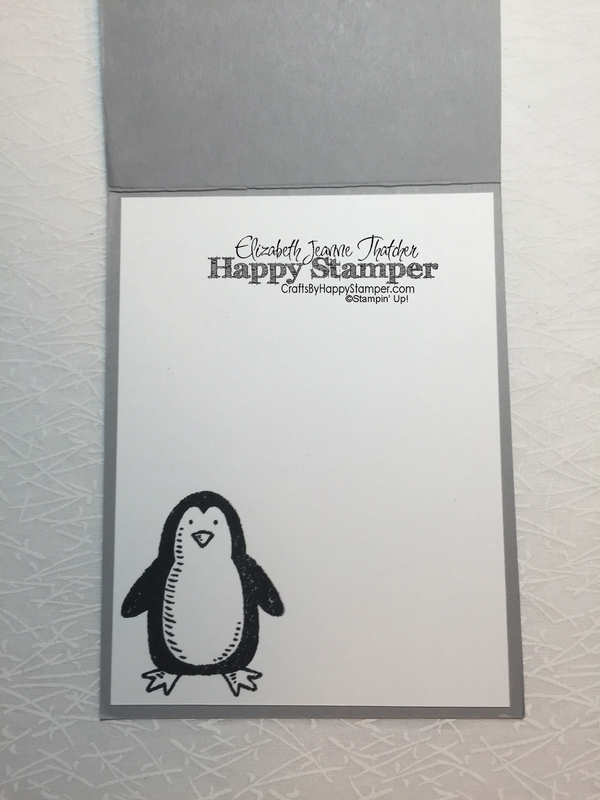 I love this cute penguin, stamped in Memento. You can click on the challenge image below to be brought directly to the challenge page, so you can join me! 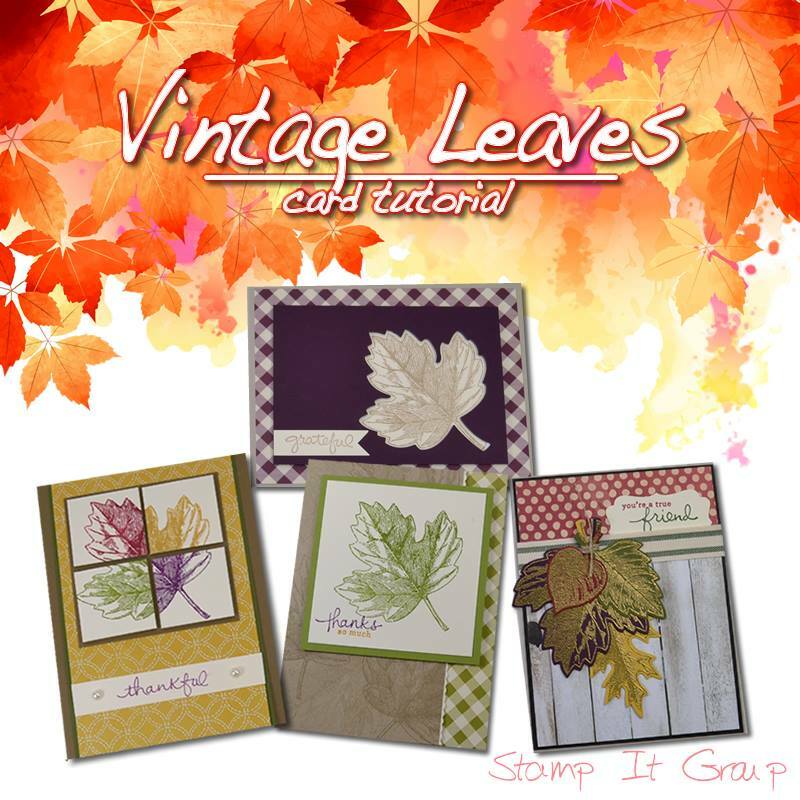 PLUS, I’ve updated my Product Shares and Swatches page to reflect the new 2015 Holiday Catalog! Get your name on the list to reserve your spot now! super cute shaker, I need to make more of these, thanks for the inspiration! so glad to had the chance to play along with you this month! Thanks for all your encouragement Teresa!